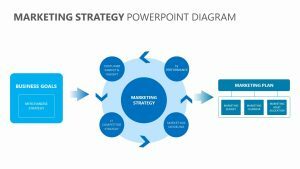 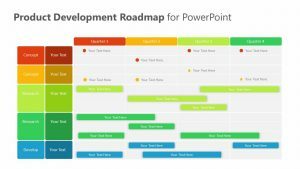 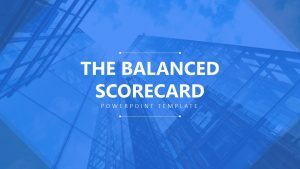 See what aspects of your company are lining up and which ones still need work with the Compliance Dashboard for PowerPoint. 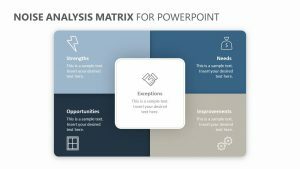 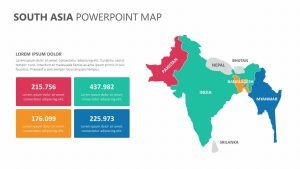 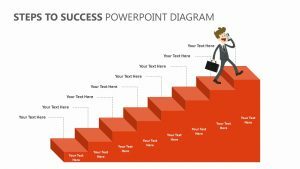 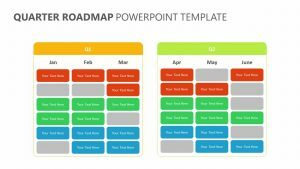 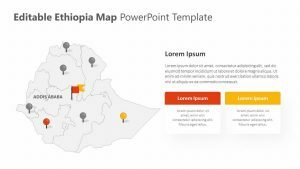 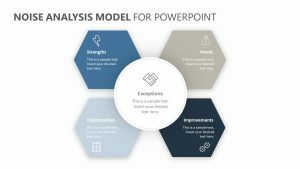 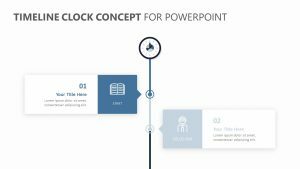 The Compliance Dashboard for PowerPoint is a set of three fully editable PowerPoint slides that put you in control of things as big as the text to things as small as the colors and icons. 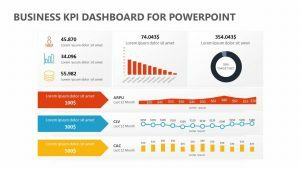 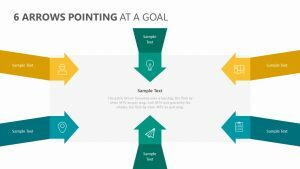 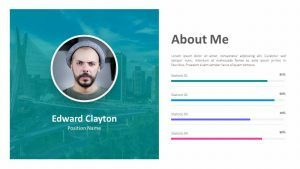 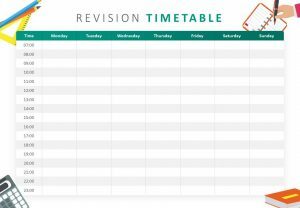 There are several different kinds of graphs and other measuring factors that make it easy for you to take a look at your metrics from several different points of views. 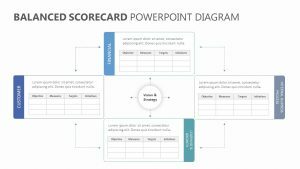 You can examine any part of your company and make it easy for those at the meeting to digest.